Have you ever seen those funny pictures or videos on social media that everyone seems to share? Ever wondered where on earth they come from, and how they seem to change every week? If you’ve ever asked any of those questions, then do we have a blog for you! Let us guide you through the weird and wonderful world of memes, and show you how you can take advantage of them to improve your social media strategy. Sit tight, it’s gonna be a bumpy ride. In plain English, it’s simply an idea that is passed around and copied. Where’s the best place to share ideas in a variety of formats that people copy and imitate? You guessed it – social media. With the rise of the internet and social media, people began sharing all sorts of content, but it was only from 2011 that its usage and popularity spiked drastically. The word meme and its counterparts easily get between 700-800k searches a month in the UK alone, so to say they’re popular online is a bit of an understatement. How do I use memes with my business? The “You vs the guy she told you not to worry about” meme became one of the most popular to emerge back in late 2015, with its popularity exploding online in 2016. The idea is to share two images of people or objects, with one being more favourable than the other, for humorous effect. As you can see, American sandwich provider Jimmy John’s made its own version using one of their own products. While the brand gets decent levels of engagement normally, their post using the meme exploded, leaving it with over 5000 likes and 2500 retweets. Where do I find memes? By the time many businesses discover a new meme they could use for marketing, there is a 99.9% chance that the window for ensuring the most engagement has passed. Why? 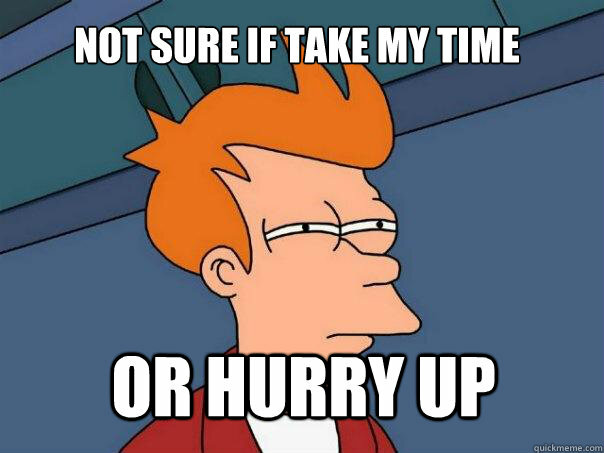 Memes simply have a very short lifespan. New ideas are constantly being produced every day, and what was hot this week likely won’t be the week after. If you’re seeing lots of the same meme all over Facebook or Twitter, you’re jumping into the game too late. To ensure a greater chance of success, you need to find a meme before it reaches peak popularity. Reddit is a literal goldmine for finding memes before they find their way onto the more popular social media platforms. 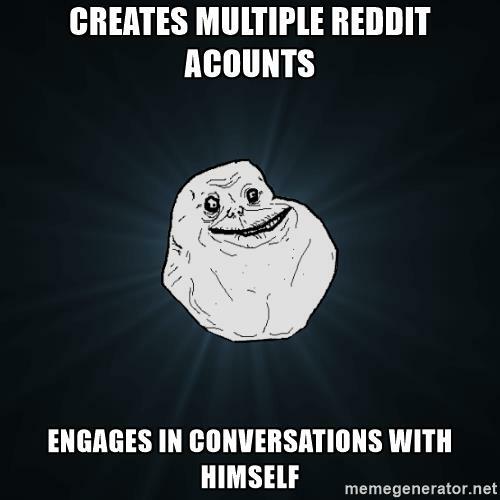 Subreddits (basically communities within Reddit) such as r/memes and r/funny are good places to conduct some research, but we recommend r/memeeconomy due to its ability to easily show you which memes are gaining popularity before they reach their peak. What memes are right for my business? However, don’t just assume you can pick a funny meme and watch those comments and likes roll in. Certain businesses are more likely to see success with memes than others, and that’s largely due to the fact they already have an audience likely to relate and share the meme in question. Memes can be used by anyone, but they have particular popularity with young people. 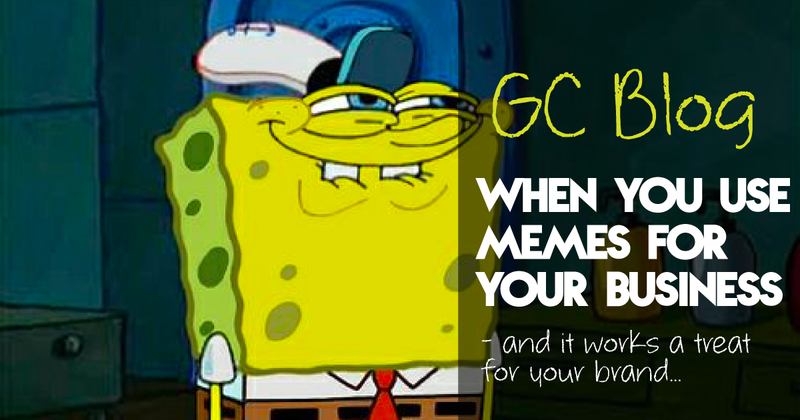 If your business’s primary target audience is the younger generation, then using memes could prove to be an excellent marketing tool. Even with the right audience though, relevancy will still be the number one factor to consider. Just because a meme you found had you in hysterics, doesn’t mean it will have the same effect on your audience. Take the time to pick one that’s trending, but is easy to alter into something funny that relates to your business. With a bit of research and luck, your post could receive tons of likes and retweets – which are great to raise your brand awareness. However, these on their own don’t automatically mean people will flock to your site and buy what you’re selling. 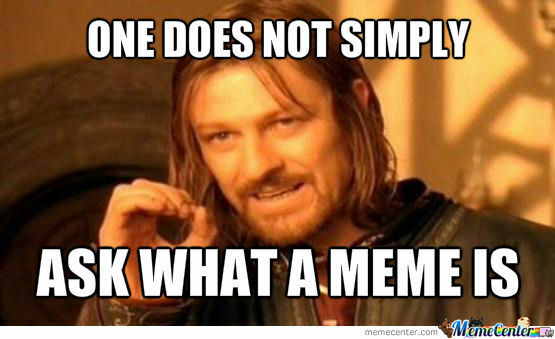 Memes are therefore a way to push people down the sales funnel – they don’t create a sale by themselves. Only when they are combined with other effective forms of digital marketing can they help get people buying your goods and services, which is what we’re all aiming for at the end of the day, right? We’ve taught you all you need to know about memes, but if you want to learn more about social for business, why not sign up to one of our upcoming social animal courses?